Hey guys, I have another clean eating weeknight meal plan for you here. I have actually been really getting a kick out of doing these myself, and I have to say, weeknights have become so much easier when it comes to food. I am hoping to pick up some shrimp from the local farmers markets on Sunday, so, all going well, we will be enjoying this Shrimp and Wild Rice Casserole from The Seasoned Mom on Monday. 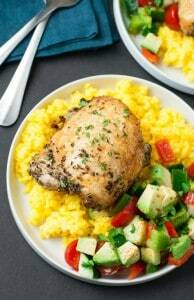 Crispy Baked Chicken Thighs with Garlic Turmeric Rice from Peas and Crayons. As you know, I am not a huge fan of chicken thighs, but the hubby accidentally bought A LOT of chicken thighs recently, and I am trying new recipes to help me love them 🙂 This sounds like the perfect dish to get me back into chicken thigh love! 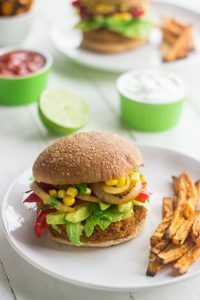 We will be enjoying these Southwestern Sweet Potato Veggie Burgers from goodlifeeats. 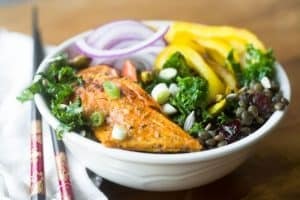 How amazing does this Salmon Bowl with Kale and Lentils from The View From Great Island sound? Perfect for enjoying with a nice glass of wine on Friday night. Well that’s it. 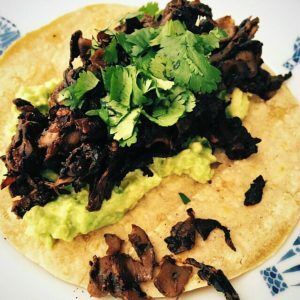 I hope you were able to find some inspiration from this weeks meal plan! 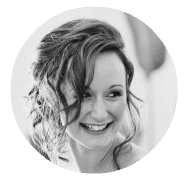 I for one am super excited 🙂 Let me know if you give anything a go, I would love to hear from you. Happy Eating! Yay! I hope that you love the shrimp casserole! It’s total comfort food, and none of my boys have any idea that it’s actually healthy. 🙂 Have a great weekend! I love it when they have no idea 🙂 My kids loved it! 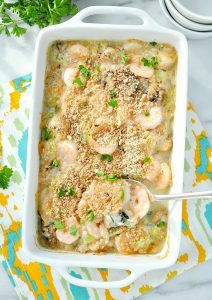 That shrimp and wild rice casserole looks like a must try! It was so delicious Collette! Added it to my permanent rotation! Those all look great! I think my family would really love having that baked chicken for dinner this week. Thanks Autumn, the baked chicken turned out amazing! These meals all look so delicious. I would like to try that garlic chicken dish. Thanks Tina, it turned out so good! Love all these weekly meal ideas! I am very interested in trying that garlic tumeric rice out! You should give it a go Collette, we just had it, and it turned out so nice! I love to have meals planned out. This makes things more enjoyable instead of the last minute rush to plan a meal. Definitely agree Carol, I can wing it if I have to, but things are definitely a lot less stressful around here if I know what I am making, and have shopped accordingly! Thanks Carissa 🙂 Those tacos have been a favourite in our house for a long time now! Those all sound so good. I love cooking healthy — I feel so much better! Great recipe ideas. I like the avocado taco one- yum! I am really eyeing the Salmon bowl! My kids adore salmon and will actually eat more of that during the meal then the sides! I think we will definitely be trying that one! Thanks for sharing the meal plan! What a great and healthy list. I’m trying to get better at meal planning, but I’m still definitely a work in progress. You’ve reminded that it’s been way too long since I’ve eaten salmon, so I may have to add that very soon. Those sound like great ideas for the week. Sometimes people just need to have it planned out for them. These all sound and look amazing! I feel like we are in a dinner funk and just having the same things. Thanks for new ideas! YUM!! My family would love the Shrimp dish they enjoy their seafood. I will have to try a few of these recipes. My favorite meal on this list would definitely be the chicken. That looks completely delicious. It’s really good Athena! Glad I stumbled on it! Eating clean does not have to be bland and flavorless. 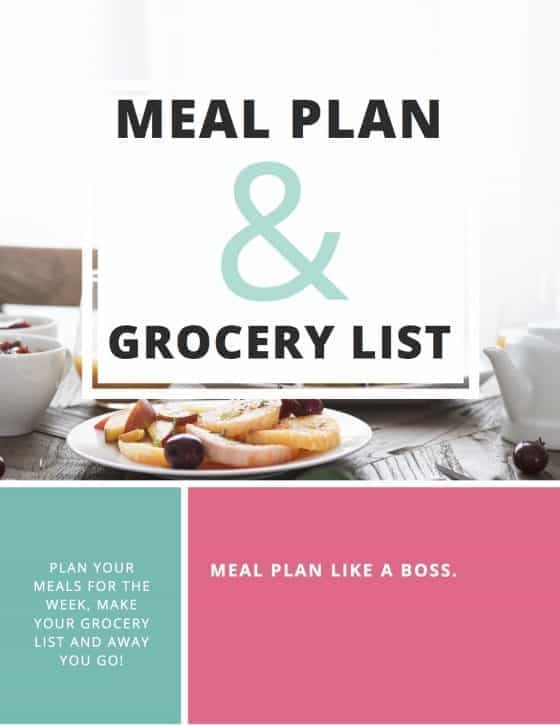 These are some great ideas I can incorporate into my weekly meal plan to help me start eating healthier. Thanks Bri, I definitely agree! It sure sounds like you have some tasty meals planned! Everything sounds so good! I used to cringe at the idea of making chicken thighs vs boneless skinless breasts – seriously! Now they’re my favorite (second only to a whole roasted chicken) – hope you fall in love!